Tonight! ALL NEW T.I. 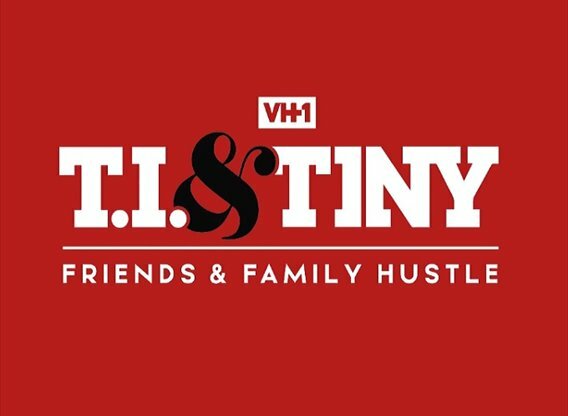 & Tiny: Friends & Family Hustle at 9PM on VH1 #FamilyHustle ~ Phresh Hott New! On tonight episode of T.I. & Tiny: Friends & Family Hustle, “Legacy” Tip’s trap house museum is about to open, and there’s concern it won’t be ready in time; Toya meets Reginae’s boyfriend, Lucci, for the first time and more. Tiny's New Business Venture….. Look below as Tiny promotes a healthy lifestyle when she takes Toya, Precious, Britt Britt and Erica to her juice bar Got Da Juice for a taste test prior to the grand opening.